​All WedXpress ceremonies come with a bound 4 color copy of your ceremony and a Certificate of Marriage as keepsakes of your special day. ​A courthouse wedding doesn't work for you. Maybe it seems too impersonal or you can't get on the courthouse schedule. A long fancy wedding with lots of choices, rituals and guests doesn't work for you either. You're looking for something meaningful and pretty but quick, simple and low cost. WedXpress offers just what you are looking for. 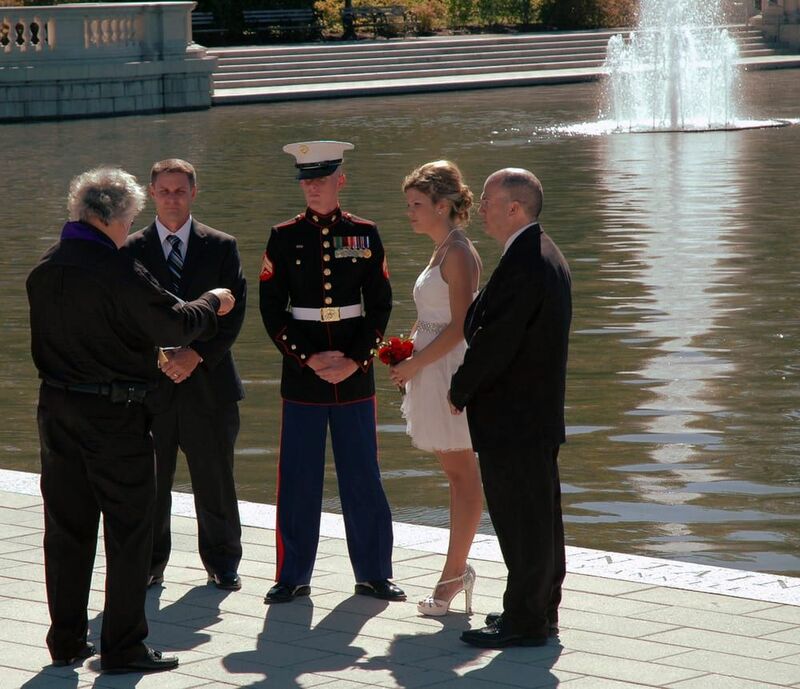 We will provide you with a short, but pretty and meaningful ceremony, then file the paperwork to make it all legal. 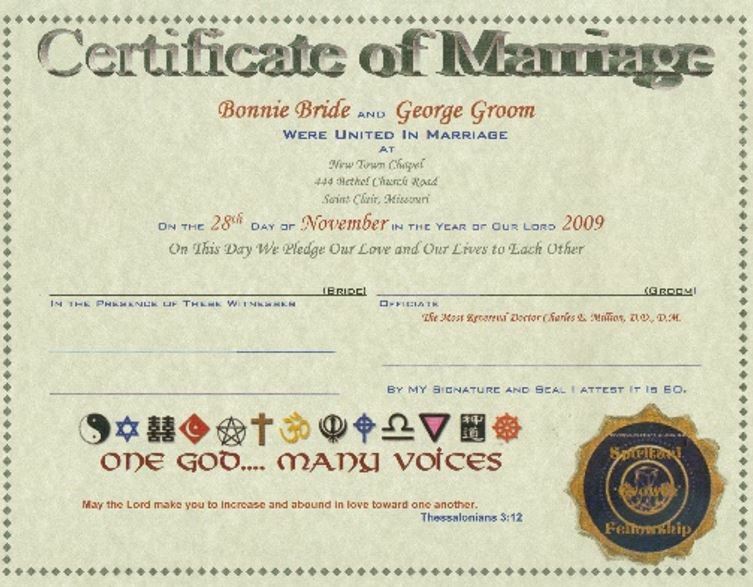 We also provide you with a copy of your ceremony, and a Certificate of Marriage. WedXpress weddings are limited in the amount of choices you have for your ceremony. 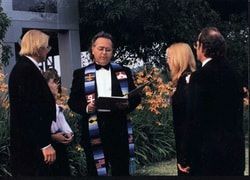 You can choose between a religious or justice of the peace type non-religious wedding ceremony. You can have a ceremony where you exchange rings or one without rings. If this sounds like what you are looking for just call 636-925-1703 or 314-503-4727 and say I'm interested in a WedXpress wedding. it is also an economical choice but with a little more flair to assist in making your special day beautiful and memorable!​ This option requires a bit more time to plan and depends on the availability of our pool of photographers. 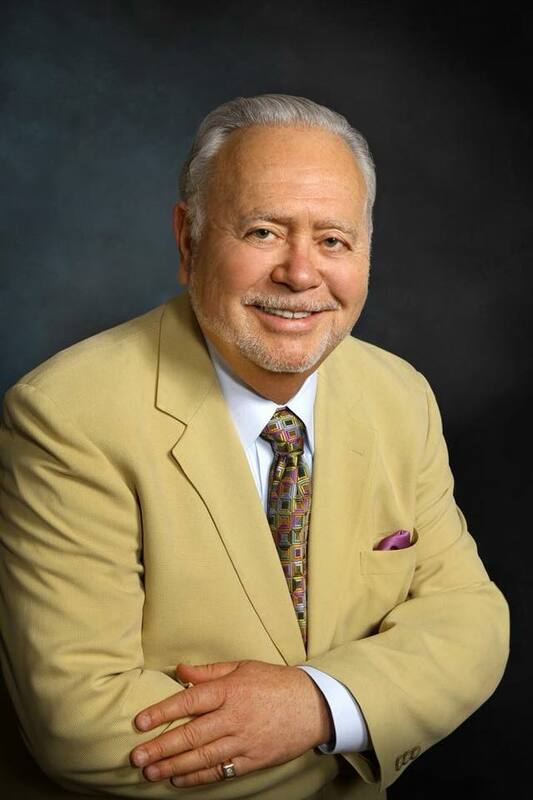 Wedding officiates (those who perform wedding ceremonies) are called by many names. 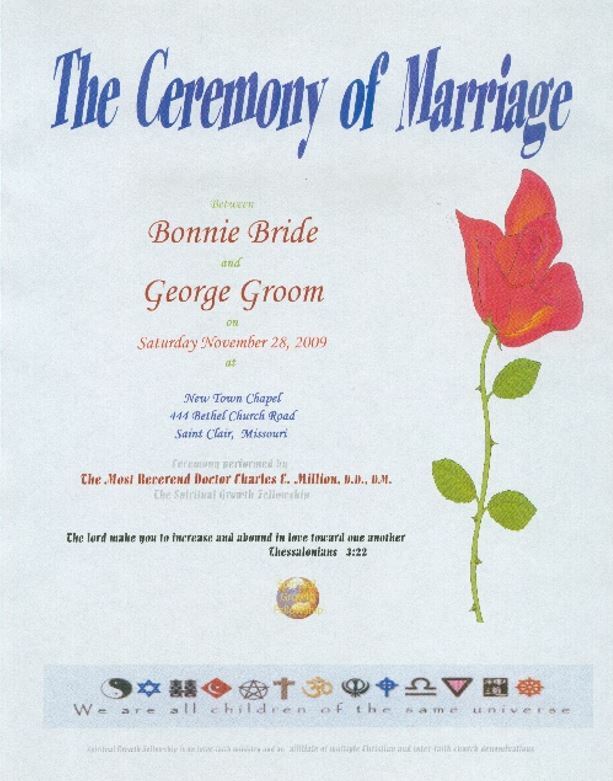 Examples may include: Wedding Minister, Wedding Officiant, Wedding Officiator, Minister, Officiant, Justice of the Peace, Marriage Minister, Marriage Officiate, Officiate, Wedding Clergy, Marriage Official, Wedding Celebrant, Marriage Celebrant, JP, civil officiant, rabbi, priest, father, pastor and reverend. Specializing in Chapel Weddings, Park Weddings, Reception Hall Weddings, Theme Weddings, LGBT Weddings, Residence Weddings, Garden Weddings, Home Weddings, Outdoor Weddings, Indoor Weddings, Back Yard Weddings, Full Service Weddings, Short and Sweet Weddings, and Courthouse Weddings. 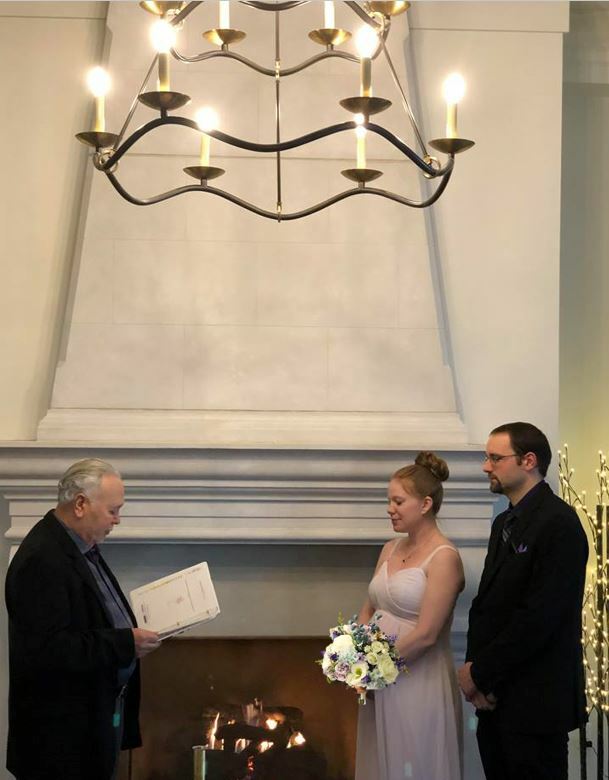 WedXpress is a St. Louis/Saint Charles based wedding ceremony planner offering wedding officiants and wedding ministers in the Metro Saint Louis and Southern IL areas (and surrounding counties of Jefferson, Franklin, Lincoln, Saint Charles, Phelps, and Monroe, Madison, St. Clair and Jersey counties in IL.